Neuvilly is a village situated 5.5 kilometres north-north-west of Le Cateau-Cambrésis in the Department of the Nord. 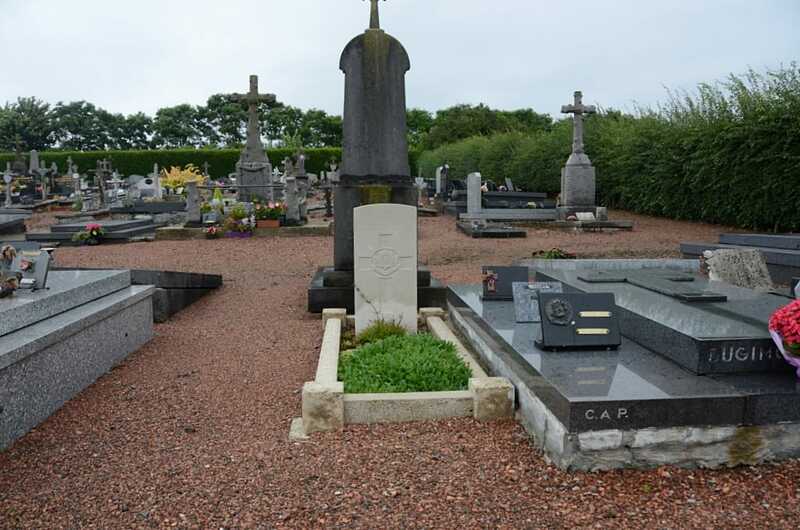 The Communal Cemetery is on the Route Nationale D955 on the northern exit of the village on the road to Solesmes. The single grave is on the right-hand side of the cemetery. 225762 Private E. Brumpton, 7th Bn. East Yorkshire Regt. 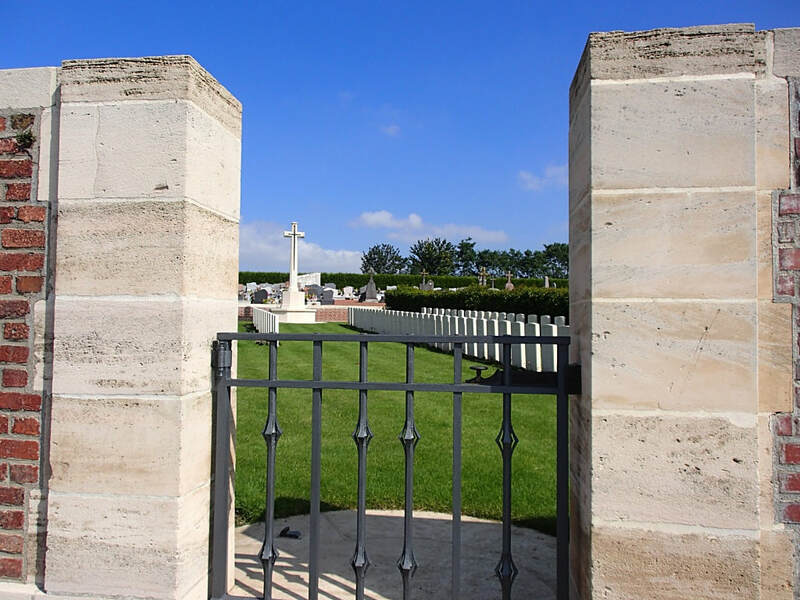 10th Oct. 1918, aged 27. 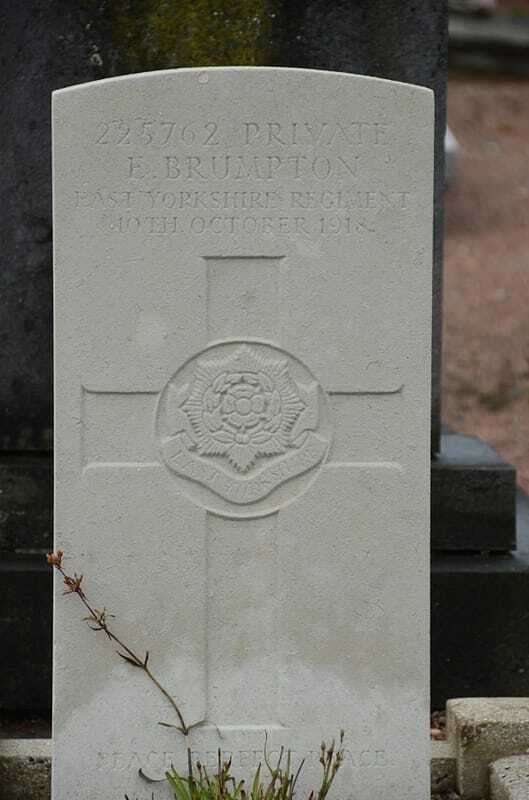 Son of William and Mary Jane Brumpton of Whitepit, Swaby, Alford, Lincolnshire.